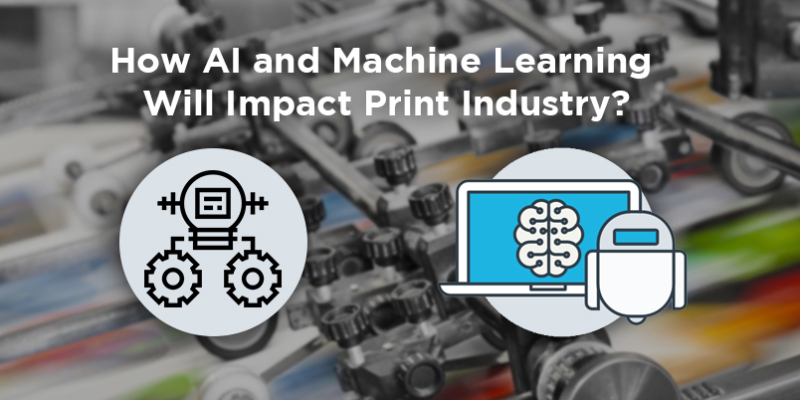 You Are Here:inkXE Blog Knowledge Base How AI and Machine Learning Will Impact Print Industry? AI and Machine learning are developing really fast. Businesses from various industries are picking up the pace. Companies such as Tesla, Google, Facebook are already leading the way. No way it isn’t going to hit other industries as well, such as the printing industry. By combining AI with big data, more and more companies are implementing predictive maintenance. Although it is not a new concept, many MPS (managed print services) are picking up for its service quality, efficiency to the organization. Many printing devices such as connected printers, MFPs (multifunction printers) have integrated sensors to enable data collection and analysis. On the other hand, the volume of data that is generated has yet to be adequately addressed. In many cases, the analytic tools are not designed for massive data analysis and not flexible enough to implement AI and machine learning. The best way to improve efficiency is by combining advanced algorithms with AI and machine learning to get real-time insights. Print shops need to embed AI into their devices and develop techniques to collect and analyze data. AI can be both defensive and friendly when it comes to security. Experts believe that the new generation malware is going to use AI to attack its targets. It will breach like a real human attacker by changing attacking techniques when needed. On the other hand, networked printers are basically IoT devices, it will require a new range of security systems that can implement AI to enable devices to self-protect itself from AI breachers and attackers. Machine learning combined with AI will allow printers to create network-level analytics and real-time anomaly detection. Many businesses are still reliant on paper to feed data to their systems and many organizations still use documents to keep records, this is where RPA (Robotic process automation) comes into play. 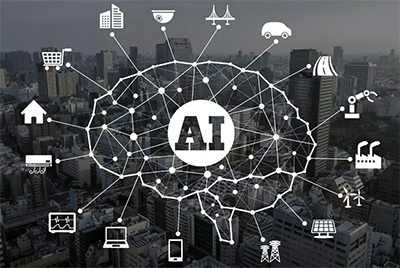 It accompanies AI and is a type of software that replaces the actions of humans to run business processes. 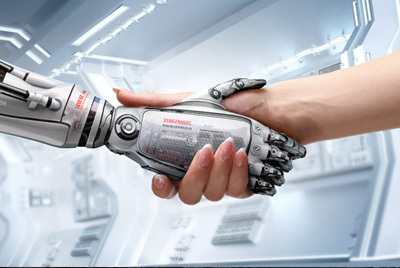 RPA may not have the ability of its own, but by combining AI, it can be powerful enough to make it self-sustaining. Many business sectors such as banking and insurance are already using intelligent automation based on AI and machine learning. It may not be wholly AI, but it can use an algorithm to understand handwritten and typed information and convert them to digital files. Product customization industry can get tons of benefits from AI and machine learning. They can automate their business using other tools such as product designer tool. They can manage multiple production units through connected printers; this will significantly reduce human involvement and increase print shop efficiency. 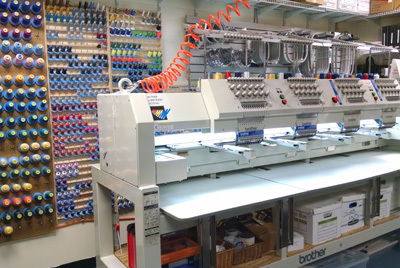 Print shops can every carry out numerous printing methods such as DTG, Screen printing, Sublimation, etc. from one centralized system with little human involvement; this will enable business owners to expand their business reach faster.